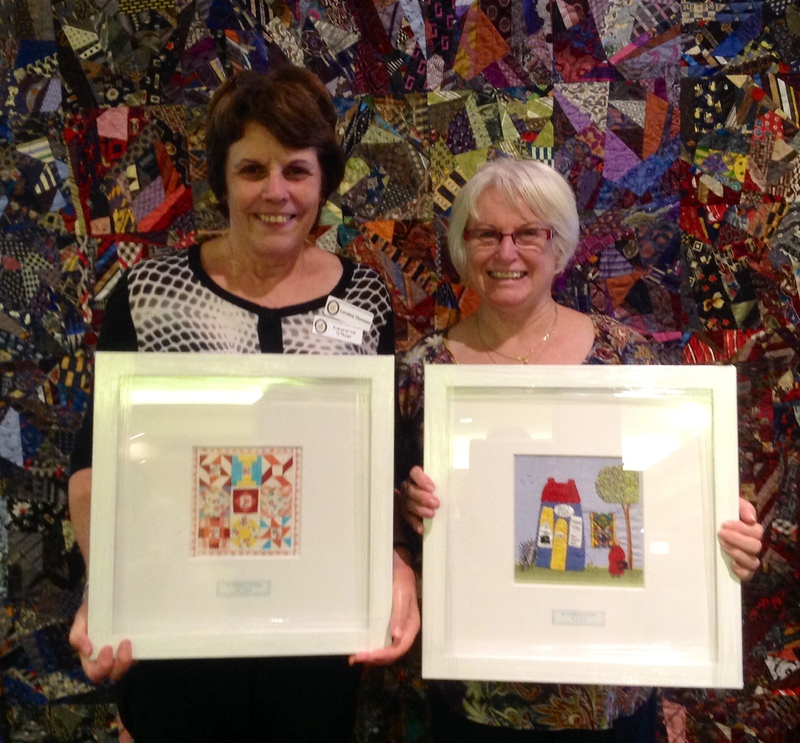 WA Quilters held its 2015 Annual General Meeting this week and it was time to say thank you to the outgoing committee. Sheila Pye stood down as President and saw the ‘woof’ blocks that the members have been busy stitching for her over recent months. Two Golden Service Awards were presented to Lorraine Thompson and Norma Neilson for their hard work and dedication over the years. Congratulations! 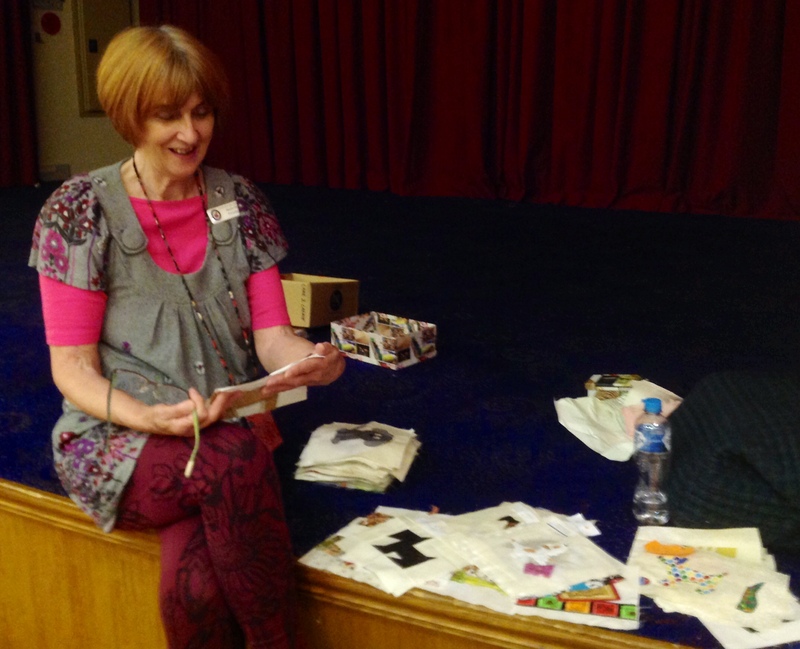 Our Guest speaker Brenda Ford talked about how ‘I Find the Fabric First’. 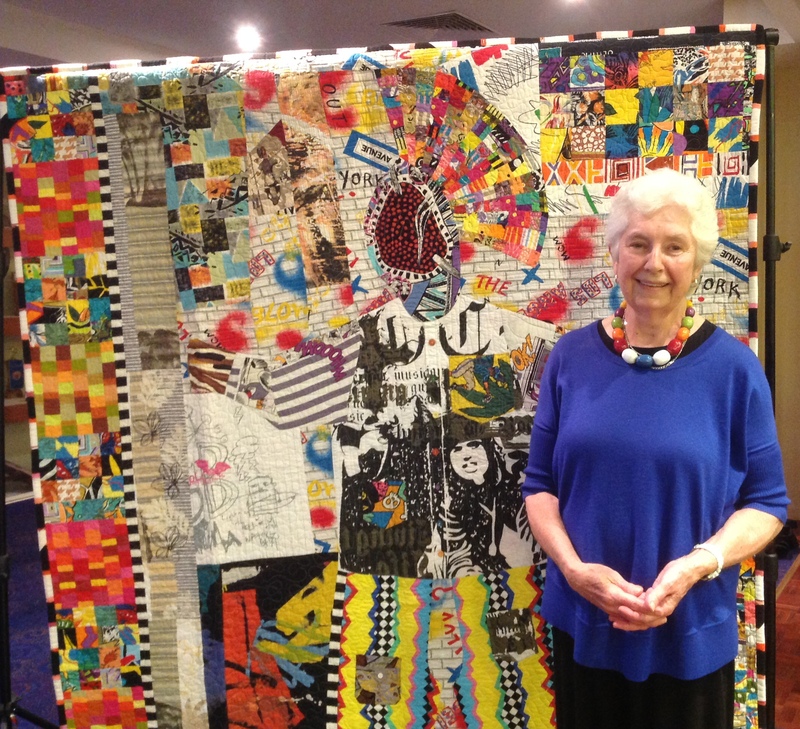 She shared her early life and quilting beginnings which shaped the way her quilting would develop later in life. It was difficult to believe that her beautiful quilts were all made from recycled, ‘found’ fabric. 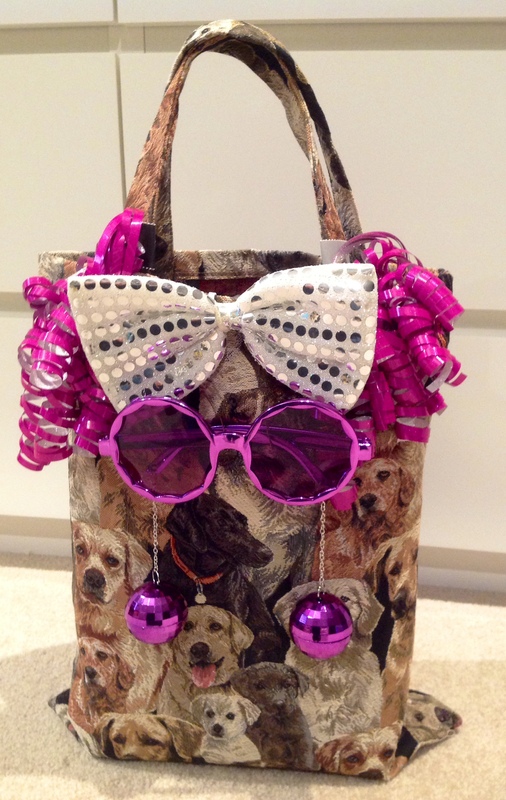 We will never be able to pass by an ‘op’ shop again! This entry was posted in General Meetings and tagged AGM, Awards, Speakers. Bookmark the permalink.